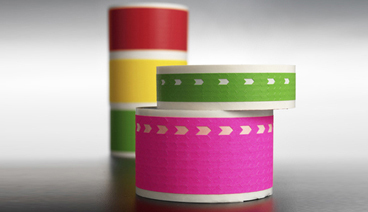 Our inspection arrows remove without leaving adhesive residue. They will not curl, dry out or fall off. Available in rolls or envelopes of 1,000 or 5,000 pcs.